PRIVATE GROUP WALKS OR 4WD TOURS FOR 1-6 PEOPLE. Life’s An Adventure was named best Blue Mountains Tour Operator and Adventure Tourism Business of the Year for 4 years running. Our unique award-winning private tours are a wonderful way to experience the true beauty of the Blue Mountains where many tourist never tread. We are not a whirlwind tour of the Blue Mountains, we focus on immersing our guests in the spectacular wilderness areas of this unique World Heritage region, that you don’t see from a lookout. These Private ours are available ex Sydney or the Blue Mountains. 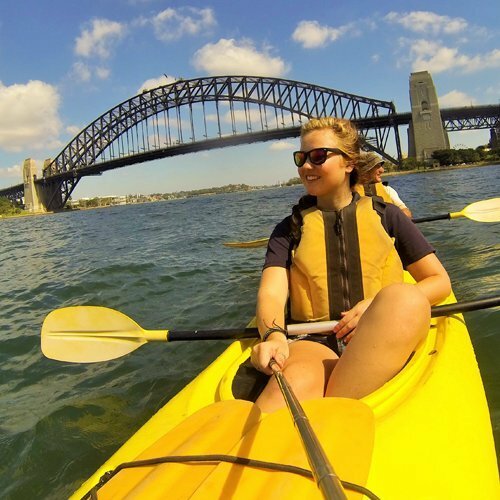 If you join the tour from Sydney we also include bonus sightseeing after your activity, including the iconic Three Sisters, Leura and Katoomba. 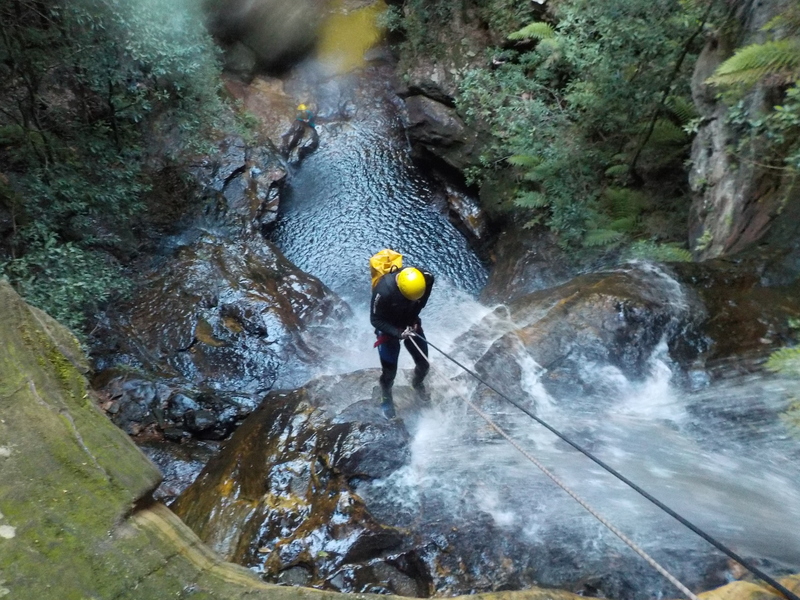 Experience Australia’s best canyoning, abseiling, rock climbing and bush survival adventures with High and Wild. Put your trust in High and Wild, the leading Blue Mountains adventure tour provider since 1989. We run daily adventures for all levels of ability. 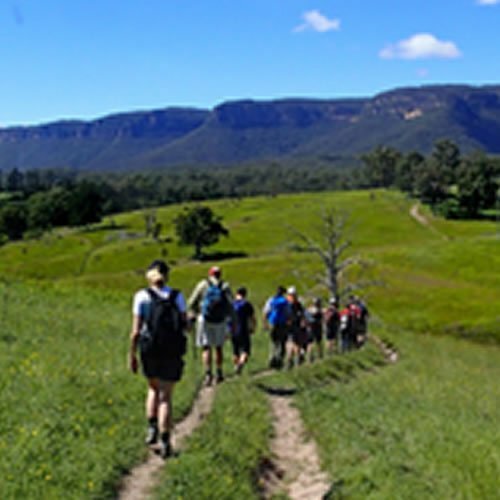 A 3 day Pack Free walking experience traversing the Blue Mountains escarpment from Blackheath to Wentowrth Falls. 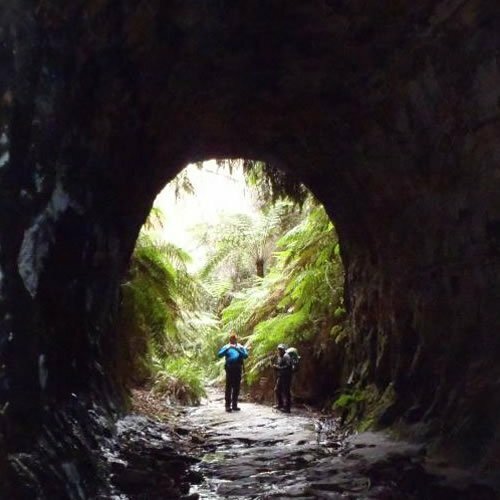 A 3 day walking experience along the historic Bridle trail of the Six Foot Track discovering the panoramic scenery from Katoomba to Jenolan Caves. Regular scheduled monthly departures. 4 day pack walk along the famous Yuraygir Coastal Track near Yamba on the NSW North Coast. 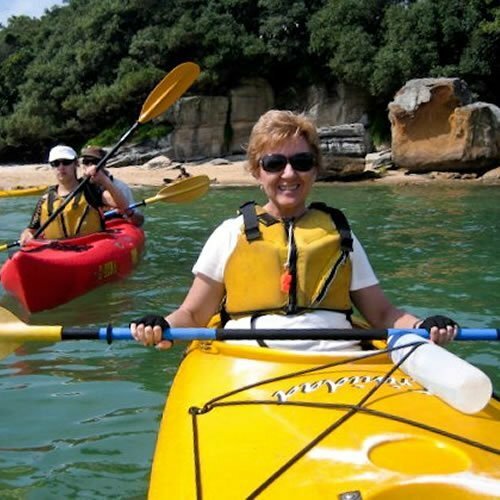 Explore magnificent beaches, dramatic headlands, lagoons and crystal clear creeks. This Private Group hike for 1-6 guests is one of the prettiest walks in the entire Blue Mountains. See amazing panoramic views across the escarpment, discover a series of magnificent waterfalls and descend into the rainforest canopy to discover the local flora and fauna. Includes lunch at the base of a waterfall. Departures available daily. Hotel pickups available from Sydney or the Blue Mountains. This private full day hike for 1-6 guests traverses the Jamieson Valley to the rocky outcrop known as Ruined Castle. From here you’ll enjoy spectacular views back to the Blue Mountains escarpment including the Three Sister. We start our walk with a short cut to the valley floor on the famous. Scenic Railway. Departures available daily. Hotel pickups available from Sydney or the Blue Mountains. A personalised private tour by private car for 1-6 guests showcasing the best of the Blue Mountains.. We explore off the main roads where the tourist buses can’t go discovering spectacular and panoramic areas away from the crowds. Includes short walks and a fantastic private outdoor lunch. Maximum of 6 guests. Daily departures. To the west of the Blue Mountains lies the magnificent Wolgan Valley. One of this region’s best kept secrets, this amazing area has scenery to rival it’s neighbouring region of the Blue Mountains but is relatively unknown. 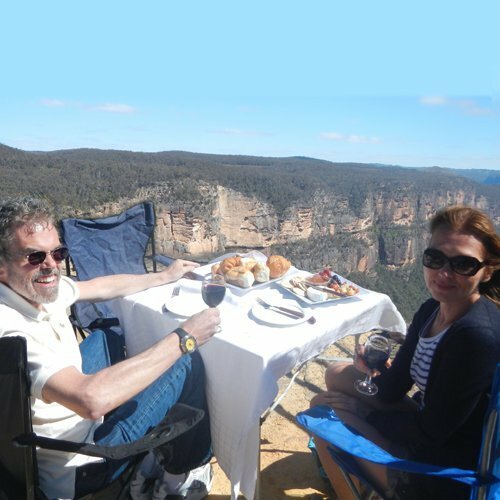 A personalised sightseeing tour to the Blue Mountains by private 4WD cars exploring regions inaccessible to the tourist buses. With a maximum of 6 guests we will travel into the World Heritage listed wilderness regions and explore amazing rainforests, sheer cliffs and stunning panoramic views. At our spectacular lunch location you’ll find a table set with white linen and a delicious selection of food on offer to enjoy while you soak up the stunning views. 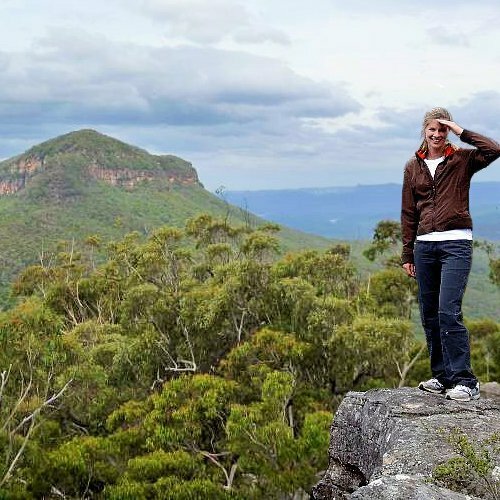 On our Blue Mountains Walking Tours and Hikes descend into the valleys and experience the beauty of this region up close. 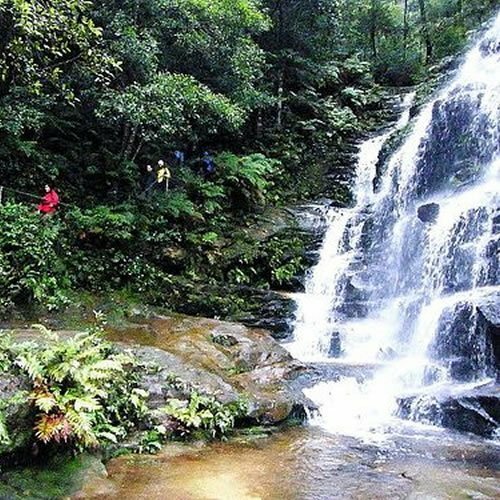 We’ll wander through stunning Eucalypt forests, stop for a dip in a local waterhole, discover serene and secluded worlds and enjoy lunch at the base of a waterfall. Join our tours in the Blue Mountains or Sydney. If you choose hotel pickups from Sydney and we will take you after your walk to see the Three Sisters, Leura and Katoomba so you won’t miss the iconic sights as well. 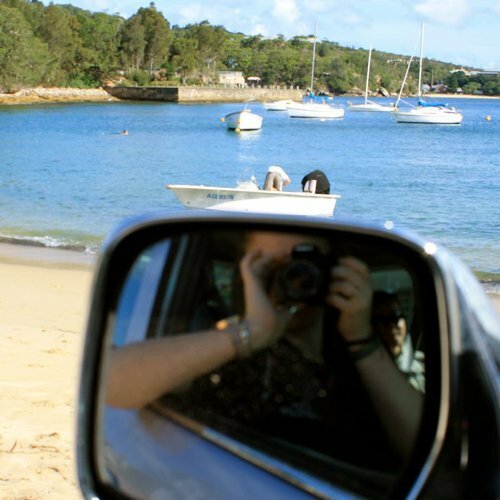 Explore the Royal National Park, the second oldest National Park in the world. 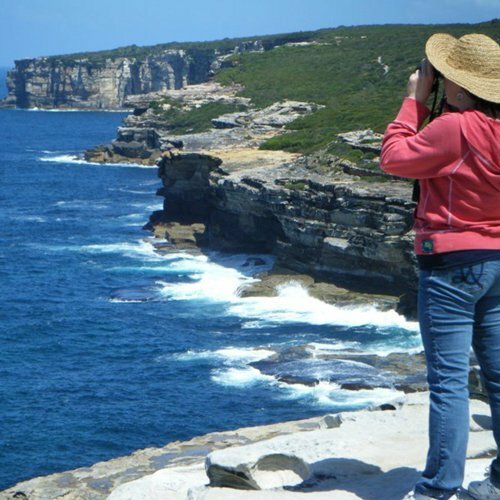 This 2 day walking experience explores the dramatic coastal landscapes in southern Sydney. Overnight bags carried and stay in local eco accommodation.